Make travel plans to escape to a relaxing getaway… in your own backyard! Imagine a place where you can relax and unwind stress-free, a place that is perfectly customized to you and your family… you might call it your own private paradise. Live your dream vacation every day, a few steps from your own backdoor. 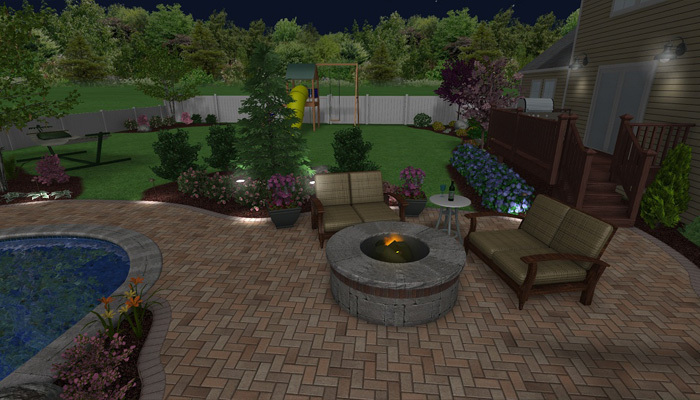 Greener Horizon is here to help design your perfect backyard escape. 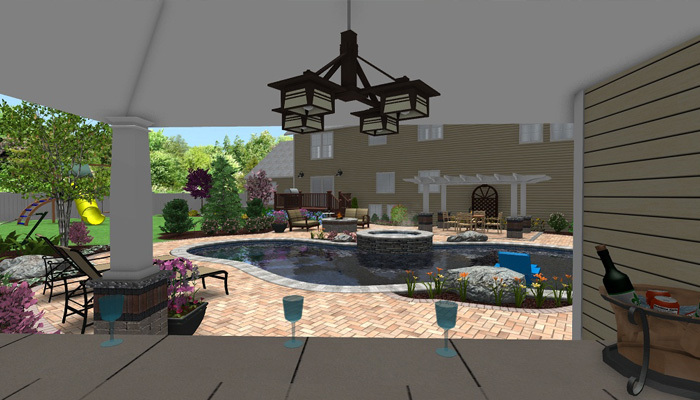 The members of our design team are experts in their field, with years of experience and knowledge used to create a concept that fits your budget, lifestyle, and taste. 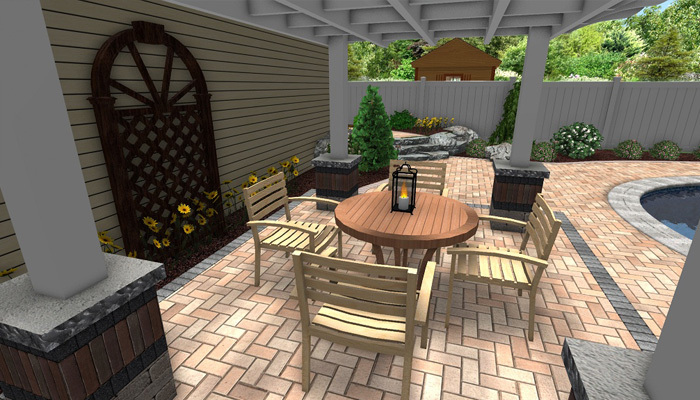 When it comes to creating a backyard retreat, we will work with you to create a beautiful landscape that compliments your home and feels as though it blends into the surrounding landscape. Together we will define the specifics of the project, and offer you creative, problem-solving suggestions along the way. 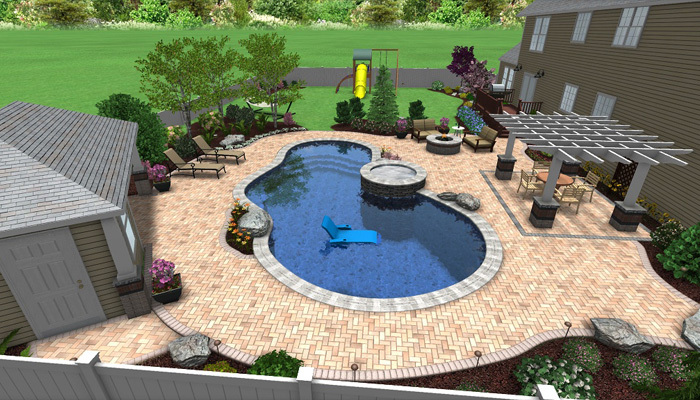 Each of our designs is meant to flatter the features of your home and cater to the activities you and your family enjoy year-round. We take into account the grades and terrain of your property, and other considerations such as drainage and soil conditions. 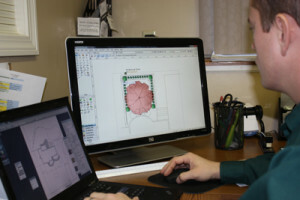 The design options are limitless, and our design team will guide you through the process, making it easy and fun. When working with us, you may choose to view your property’s final result with the assistance of our computer-aided design software. 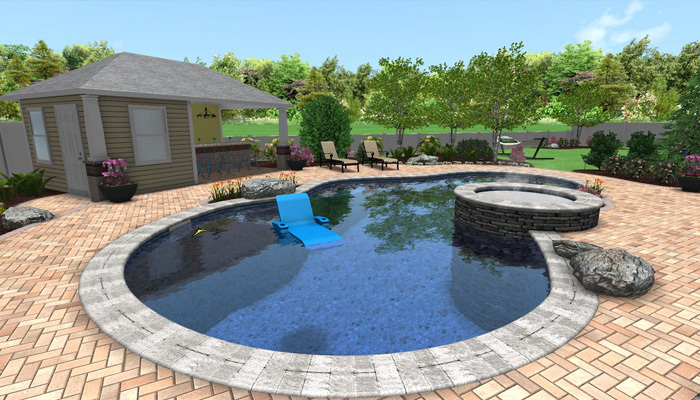 We can create a lifelike view of what your property will look like after the project is completed, in actual 3D views from any angle. 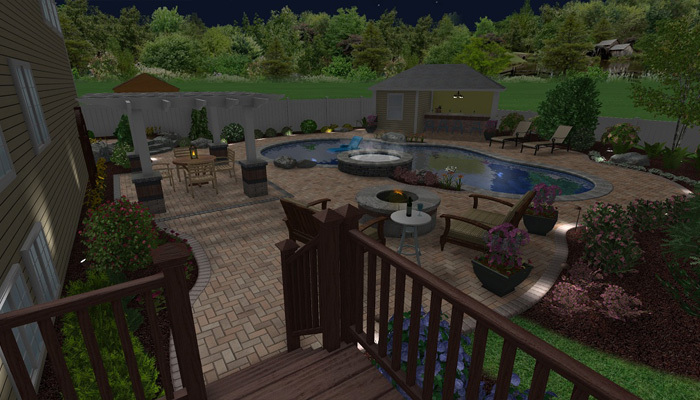 We can even provide you with day and night views of your new landscape so that you can fully immerse yourself in your soon-to-be private paradise! 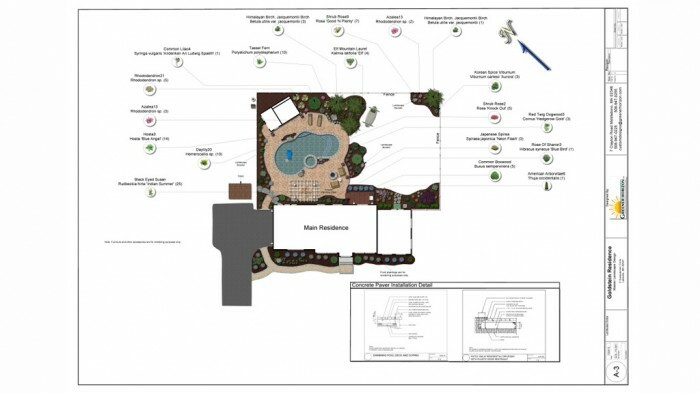 If you are interested in seeing the final result of our design before your project is completed, be sure to talk to our team about our landscape design services. 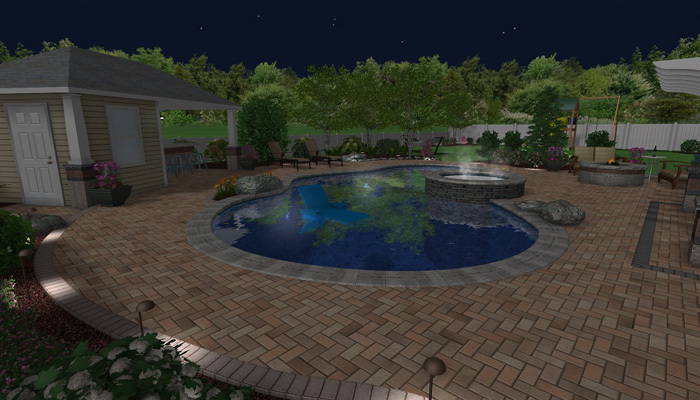 In the slideshow below, you can see our design work for a recent project proposal that includes computer renderings* with day and night views, as well as detailed plan view drawings. Our designers will listen to what your final vision is, and work with you to put together a plan to get you there. 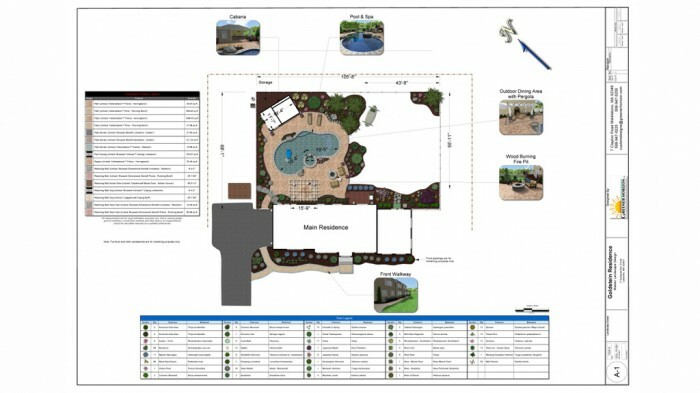 Because our services are comprehensive, you don’t have worry about taking measurements or drawing up blueprints. Our team will guide you through each step of the process, including permitting and conservation, if they are required for your project. Visit our portfolio to see more examples of our design work. 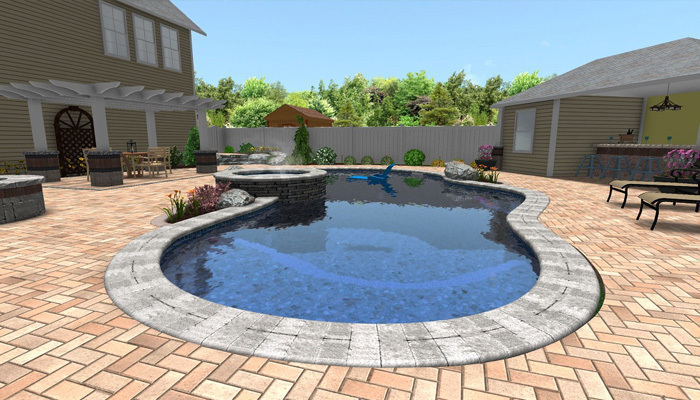 Our Unilock “Do It Now” Payment Plan offers our clients the peace of mind in knowing that cash flow does not have to be a barrier to the completion of a beautiful landscape. 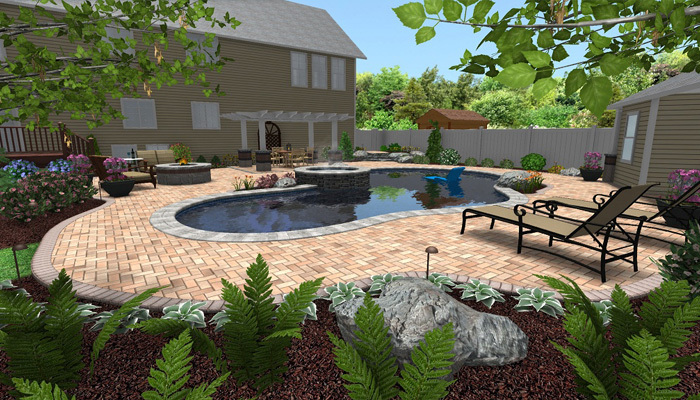 Available for projects of all sizes large and small, our Unilock payment plan gives you the flexibility to finish a landscape design and build all while managing your personal cash flow. 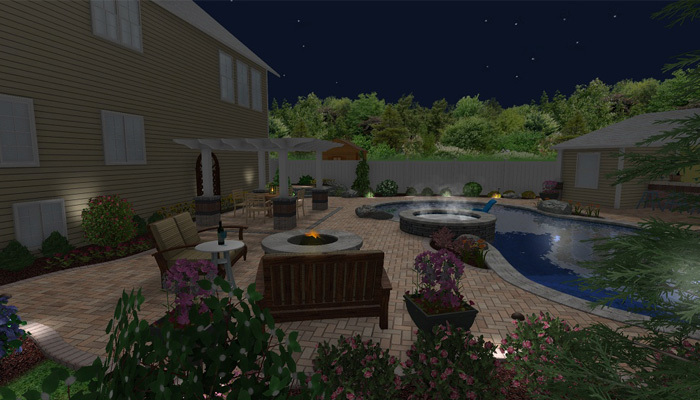 Let us assist you in realizing the landscape of your dreams so that you can enjoy it for years to come. To learn more about making your personal paradise a reality, give Greener Horizon a call at 508-947-0225, click the button below, or schedule your complimentary consultation. Fully qualified and expertly equipped, Greener Horizon has been the go-to landscape contractor for hundreds of commercial properties. 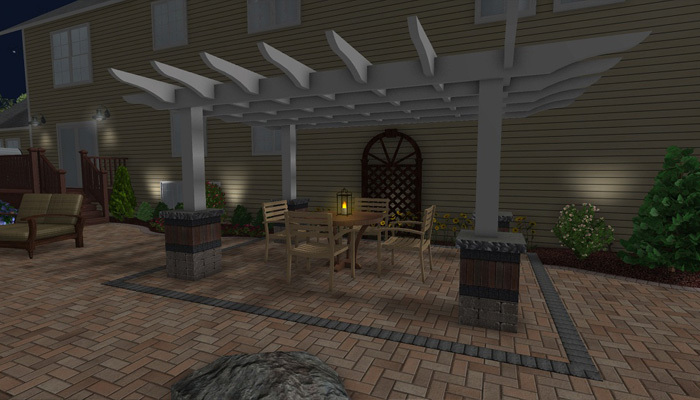 For more information about our landscaping design and build services, call us at 508-947-0225, or click the button below to request a complimentary consultation.